The USG Drywall Suspension System is an engineered framing system that installs faster than conventional framing methods. 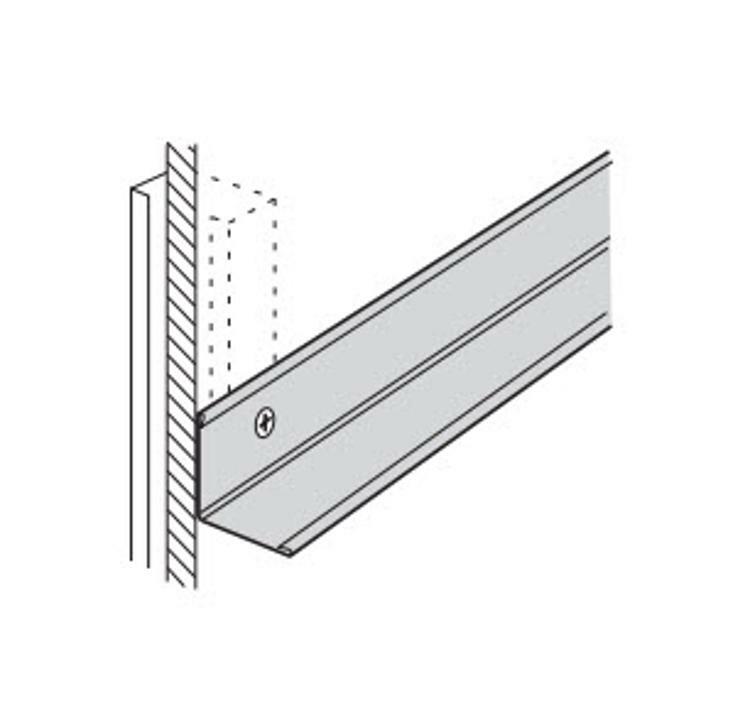 It is ideal for framing both interior and exterior flat ceilings and more complex shapes such as stepped soffits and coffers. Use for standard ceiling perimeters.